Time for a little Sunday Food Prep Inspiration for ya! Great eats Lindsay! 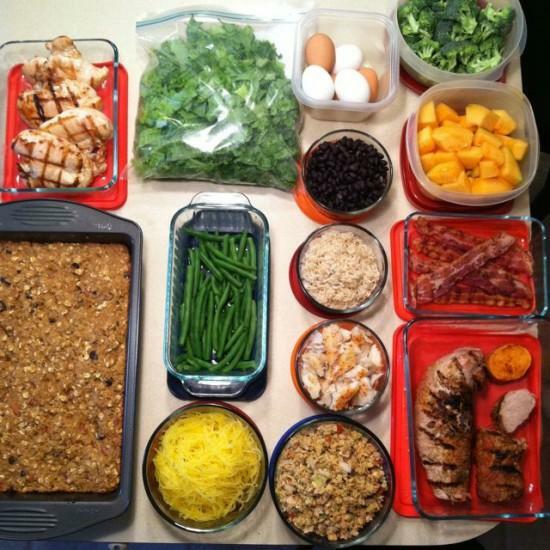 :) While I didn’t do a “meal prep” post today, I did share my tips on how to eat quick, healthy meals all week long:) Minimal meal prep is involved though:) Always love reading these posts- you do a great job! I appreciate your posts on meal preparation. I have started to do some simple things on Sundays to prepare food for the week as a result of reading your suggestions. Hope you have a terrific week.